﻿ Foto Dakar Rally | Abb. 17038. 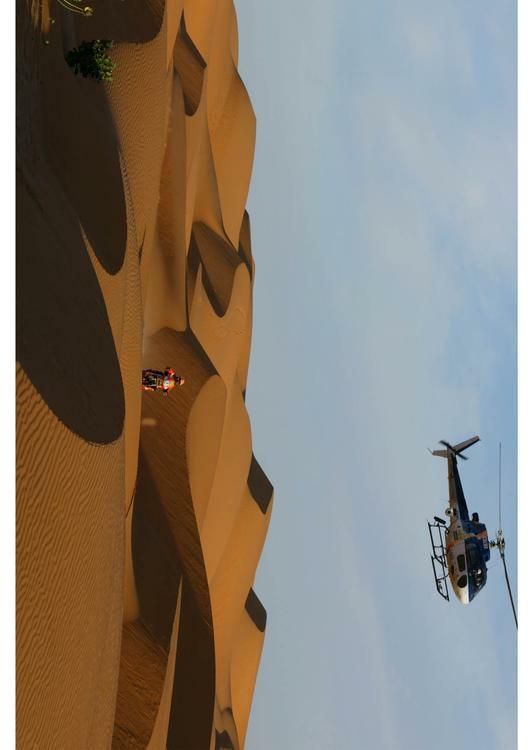 This file has been (or is hereby) released into the public domain by its author, Amaury Sport Organisation (Dakar owner). 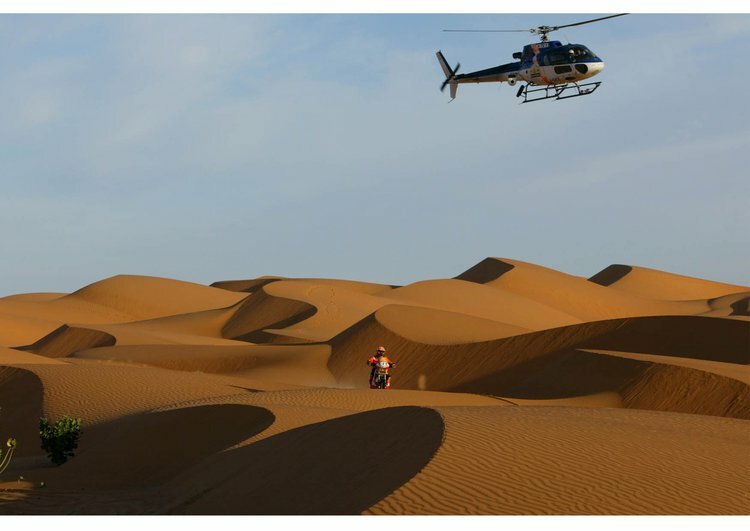 The picture was located in Dakar Rally 2009 Oficial Site, at the "Competitors area" section, under a title that says: "Free from rights photos". Then there is the following sentence: "Photos. In order to better help you in your quest to find sponsors, please find here below free from rights photos. These photos may be downloaded and used for your various presentations (user rights for private and commercial purposes authorised.)". This applies worldwide.